The Derby P- Guard is an aid to deflect urine into the toilet. Flexible links to allow the cup to be positioned for the persons needs. The P-Guard prevents any accidents when gentlemen sit down to use the toilet. The soft plastic cup deflects urine into the toilet. The cup slides on and off a bracket making the product easy to clean. Flexible links allow the cup to be positioned for the persons needs. 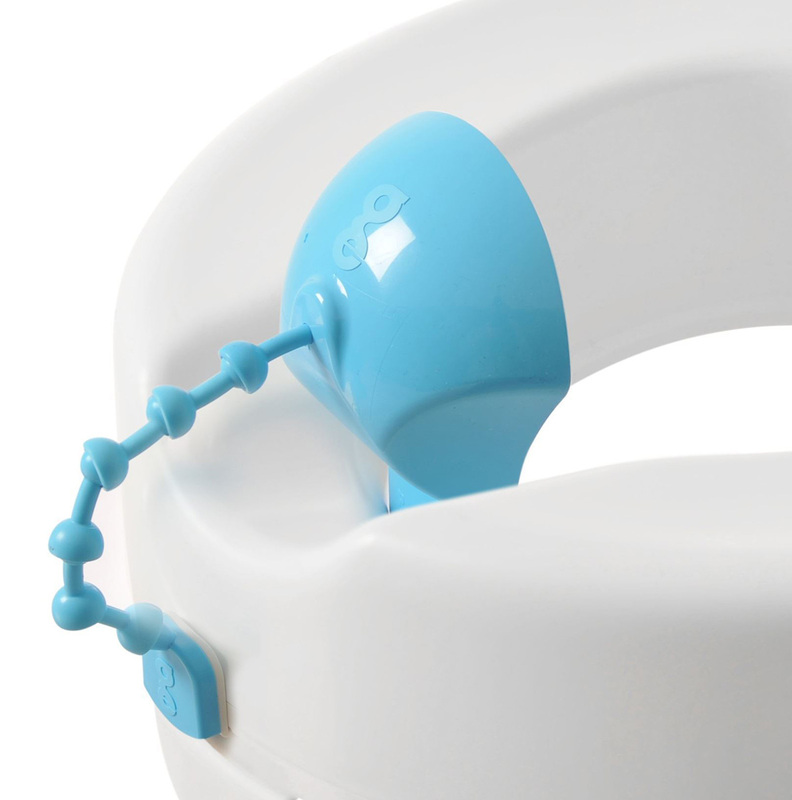 Can be used with a standard toilet, raised toilet seat or a commode.